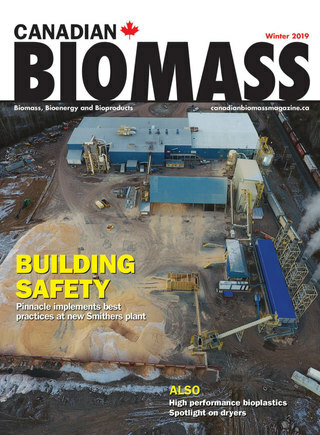 Canadian Biomass is Canada's premiere business media providing comprehensive coverage of the emerging Canadian biomass, bioenergy and bio-products markets. We reach this growing sector in print, online, via weekly enews, through our growing Twitter community (@canadianbiomass), Facebook, and via live events. Canadian Biomass is published six times a year by Annex Business Media. Annex is Canada's largest independent business-to-business publisher, serving over 60 markets.